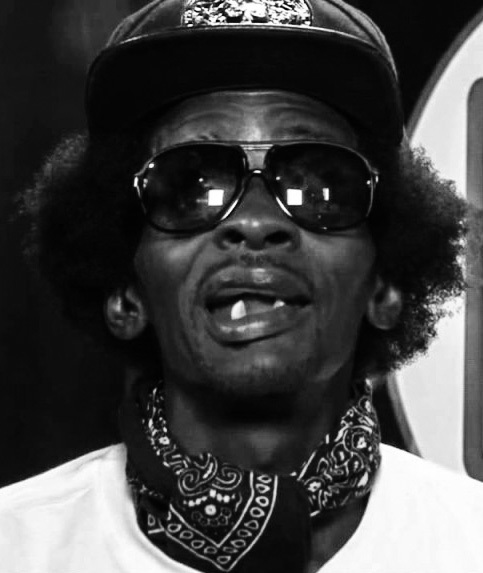 The life and Death of Gully Bop’s Tooth: A Chew Story! Gully Bop is the name of a Dancehall artiste who has had a sudden rise to fame after an amateur video of him performing went viral. Within a few months he transitioned from being homeless to performing at arguably Jamaica’s biggest stage show, Sting! Physically speaking, Gully Bop is not the most well groomed man you had ever seen and possibly not the most handsome you had ever met either (I’m trying to be nice here). However, these are the features which clearly distinguishes him from the scores of other artistes fighting to excel. His most unique features are his teeth – or the lack thereof. I could just imaging what his teeth had experienced over the years. “Hi, I am Fronty – Gully Bop’s front tooth – and I was the last 1 standing. I remember years ago when I was born, there were 32 of us but life was so hard. Sighs. I remembered when we all had to sell our enamels just to buy a little calcium, shed our plaque just so our master could eat. Our master refused to take care of us, but we understood, as fortune was not on his side. Sometimes we were fortunate enough to get a little food from the dump and we would have fun masticating it. I would slice a piece of expired bun and throw it over to Sidey and finally Sidey would pass it on to Backy. Sighs, oh Backy, I miss that fat dude. Even though he smelt so moldy that we often called him Molar lol (tears). He was the first to leave us. Backy had very rocky days before he fell. The most saddening thing is that when we fall, no tooth fairies come for us, no wand wielding, tooth carrying, gravity defying beings come for us. There is no one willing to leave a dollar under master’s stone when we die, in memory of us. Sidey stood by me through thick and ‘tin’, for we had to learn to bite through tin cans as well. There are nights we would beg to be brushed, but neither the willingness, the resources or the interest was there. In cold nights we would cover ourselves in plaque just to keep ourselves warm. But whenever you find a plaque to keep you warm at nights, he will use you and cause you to decay. Most nights after being used I felt like a cheap tooth! Master water down and dilute sidey, master hide the colgate from the youte, but the youte dem hold dem root! Sidey: I can’t, the gum is not too strong! Me: Hold on to me with that sticky stuff that surrounds you, it will support the gum, at least for 30 seconds twice per day! Me: Don’t wimp out now, you can do it, just 30 seconds of holding me twice per day, sure its a little intense but… Sidey…. Sidey!!! NOOOOO!!! Dem oda teet nuh have root like me. Dem oda teet nuh nyam food like me. Dem oda teet nuh bite ‘chin’ like me. ….. I miss dem oda teet. I got tired of living, so while being cleaned, I wrapped myself in the dental floss and I would not let go! I relaxed my root and away I flew, never to chew again. Author Aldeam FaceyPosted on April 2, 2015 August 31, 2015 Categories Dancehall, Jamaican, Jamaican CultureTags Dancehall, Jamaica1 Comment on The life and Death of Gully Bop’s Tooth: A Chew Story!